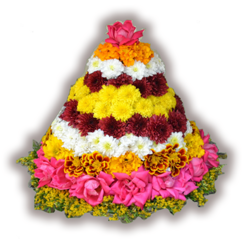 A collection of Bathukamma Songs (paatalu) to celebrate Bathukamma Festival. 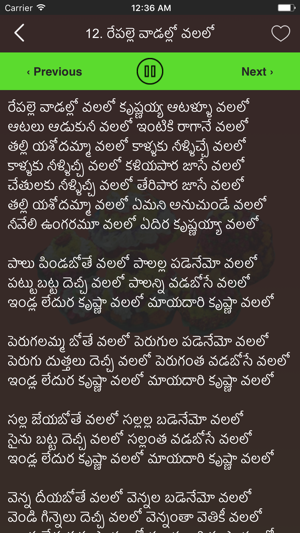 This app has more than 50 lyrics for different types of Bathukamma songs to sing while playing Bathukamma. Audio songs are provided for some of the lyrics. 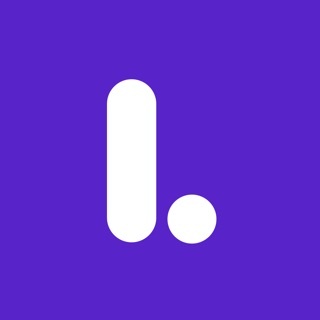 Favourite songs can be selected to find them quickly. All the songs are written in Telugu language. 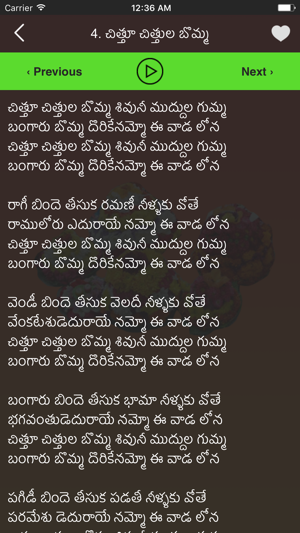 Celebrate this year's bathukamma with the classic Bathukamma Songs form this app.